Companies only have one opportunity to make a first impression. More and more evidence is emerging about the difficulty of changing someone’s opinion after they’ve made it up following the initial first impression. Don’t fall in the trap of making a bad first impression because of preventable issues with your premises. 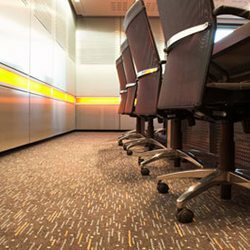 With expert commercial floor cleaning services, you can rest assured that your business will always look spotless. Experts have determined that when we see the same thing day after day, we don’t tend to notice the small details any longer. This is problematic, as you may view your premises as being neat and tidy, whereas others can identify problem areas you may be blind to. With professional commercial floor cleaning solutions, you don’t need to worry about this any longer. 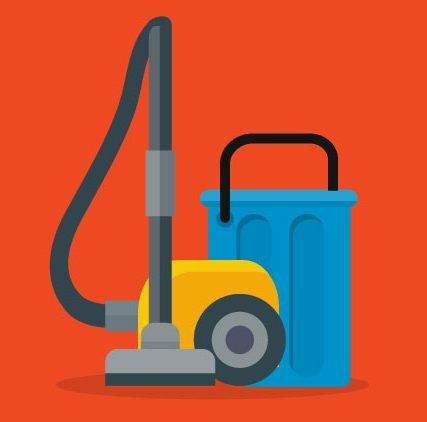 Your professional floor cleaning service will provide fresh eyes to keeping your premises looking good at all times. At FKS, we provide premium commercial cleaning solutions to our valued clients. We take great pride in our work, and in delivering service and solutions that are unparalleled in the industry. Our great experience has enabled us to formulate a service offering that addresses our clients’ many needs. Let us help you take the upkeep and maintenance of your commercial premises to the next level, and help you make a great impression on every visitor to your offices. We make use of SABS approved chemicals exclusively, guaranteeing the best results each time. The cleaning equipment and technologies are also of the latest available, providing our clients with even greater peace of mind when partnering with us. Contact us to learn more about our company, and for all the advice needed to keep your premises looking its best throughout the year. We look forward to helping you keep your business looking great.